war was waged. It is hoping to do the same to the electric car industry. electric car to rival Tesla. And it is pure Russian in every way. 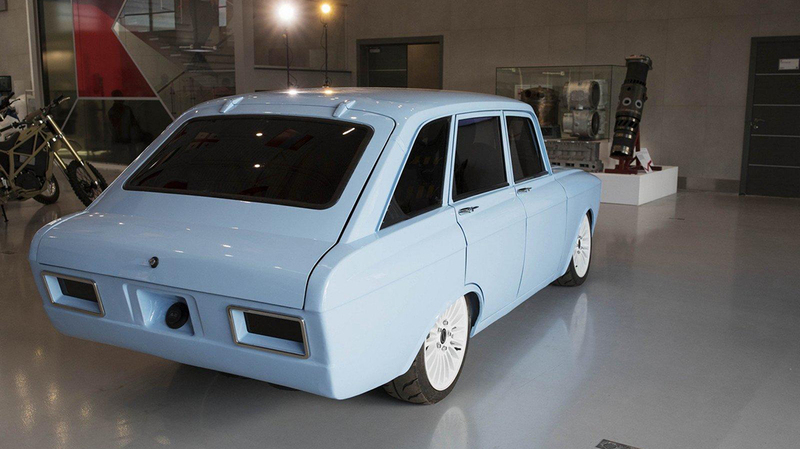 period movie taking place in the Soviet Union, you’ve seen a boxy Izh. 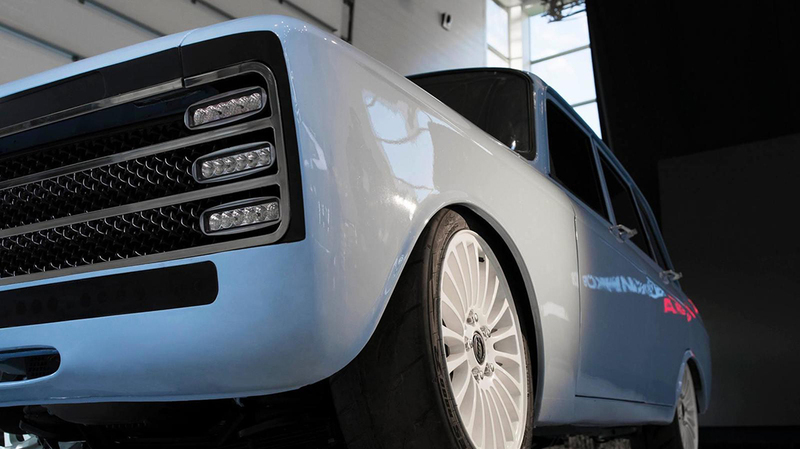 the CV-1’s motor can churn out 680 horsepower via a huge 90-kWh battery. why such a large battery then? 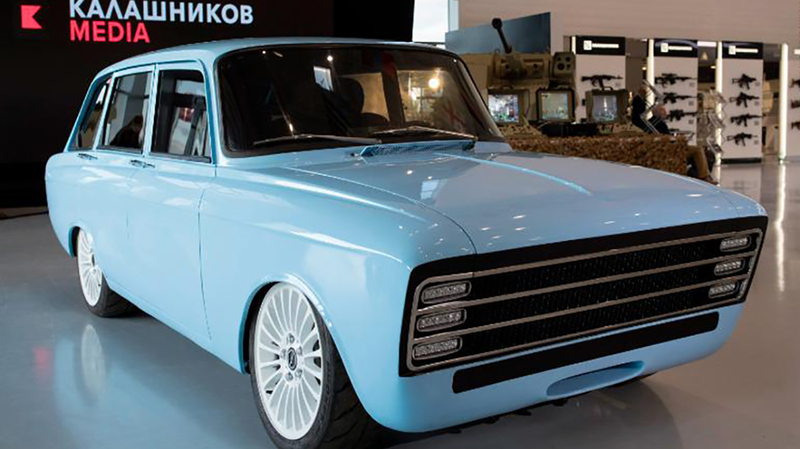 Moscow, an international tradeshow for the consumer and military market. “supercar” for the world's burgeoning electric car market. International Military Technology Forum in Moscow.